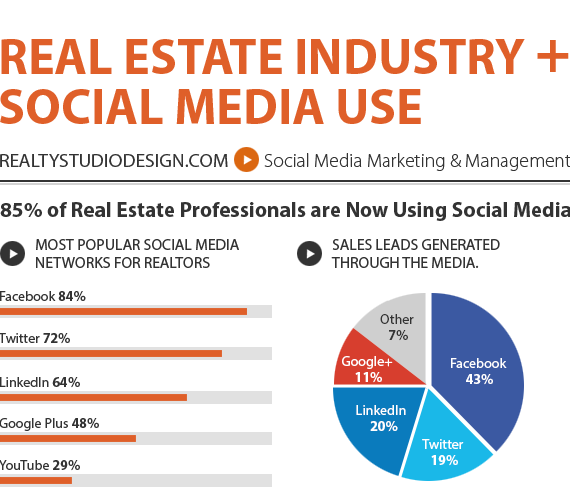 Why Social Media Marketing & Management? Grow your social presence, engage your followers and get results! presence that puts you in front of the right people with the right messages at the right time. Professional social media designers / 100% Guaranteed. Satisfaction guarantee. Get Results! / 100% Guaranteed. What Social Media Package Are You Interested In? Social Media Marketing is a great way to increase sells. 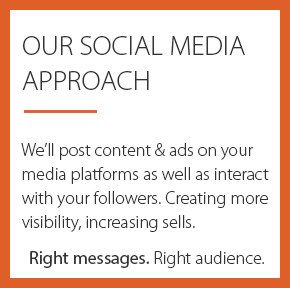 Everything we do starts with strategy, we will post content on your social media platforms as well as interact with your followers. 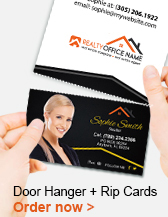 We specialize in creating Social Media strategies for small or big real estate offices, brokers, realtors and agents. Our Social Media Approach. How We Get the Job Done! Building each platform strategy for your realty business. Setting up and managing your media profiles. 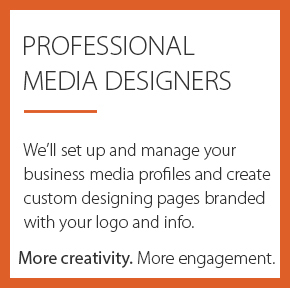 Creating custom designing pages for each media profiles. Researching, strategy planning, writing/designing and scheduling ongoing social media content/posts. Posting on your social platforms including content specific to your brand. including Ad Credits for boosting and/or follower campaigns to increase your reach. Engagement to build a strong social community for your brand. Connect with other pages and users, creating visibility and brand loyalty. Increasing traffic to your website and landing Pages. 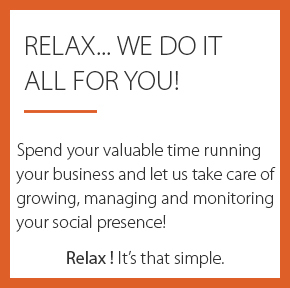 Monitoring your social platforms to ensure everything is running smoothly, respond to comments, remove derogatory comments and more. Dedicated Social Media Pro from Signup to Launch. Follow-up support to make sure your ads are doing right. changes to your accounts for you, just tell us what you want and we’ll do it for you! Real Estate Social Media Marketing to improve your Real Estate Business presence and attract new customers and buyers on all social platforms daily. Social Media Management, Realtor Social Media and Real Estate Agent Social Media. Get the boost you need to stay in the big leagues. Realty Studio Design, Social Media Management, is to get people to Like your Page and then use tools to schedule and publish content valuable to your potential customers. Our Real Estate Social Media Marketing and Strategy, it’s a safe bet that you’re going to be able to find some prospective home buyers on the social platform and show how you can target great prospects with ads. 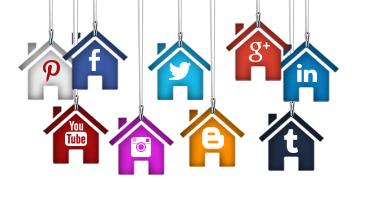 Real Estate Social Media Marketing and Social Media Management that fits your budget. Save money with our Real Estate Social Media Marketing Service which are priced to fit your budget. Save time and get your first design proofs within a few hours. You’ll get a dedicated Social Media Expert working hand in hand with you in the creation of your Real Estate Social Media Graphics ensuring a consistent high quality look and feel. To learn more about our Real Estate Social Media Marketing and Social Media Management Services please, contact us today! If you have any questions, about our Social Media services please, Contact Us online. Our customer service team will be glad to help you and guide you through all the set up process to complete your order.